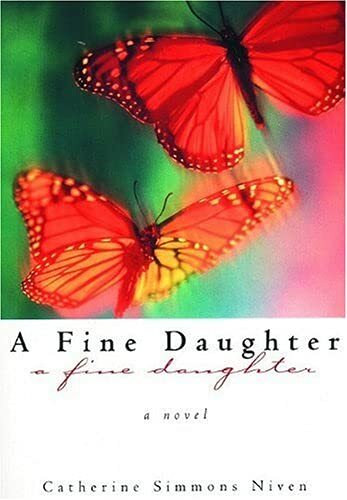 Set in Little Cypress, a small prairie town in the 1950,s, a Fine Daughter is the story of Fran and her illegitimate daughter, Cora. This is a magical and sensuous book that I enjoyed very much. It will be going into my Family Members virtual bookbox. Loved the language in the book and the characters. Most have their own secrets; over the course of the novel, almost everyone changes - slowly, sometimes quietly, sometimes not. Released tonight at the Lower Mainland BookCrossing Meetup. This book has been released to raise awareness of LUCIA, a small charity which supports women and orphans in Ethiopia. BookCrossers around the world are taking part in a challenge in September 2009, where we will be releasing hundreds of books with a word relating to women's roles in the title. If you would like to donate to this worthwhile charity, please click here. Picked up at the Vancouver Bookcrossing Meetup!